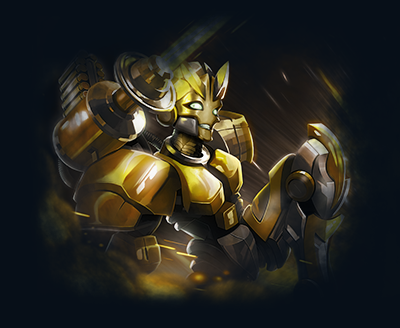 Challenge yourself to become a Gold Tier Champion! Play for over $1,300 in prizes and $1,350 in cash with our brand new Organized Play series. Get a 4x multiplier on any Lightseekers Points you earn in this event and aim to be invited to our Player Invitational! 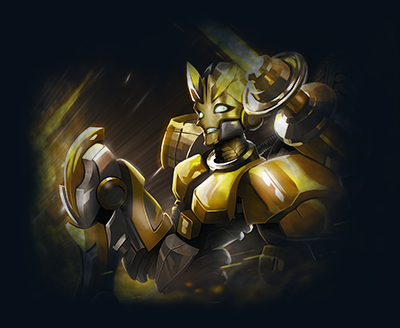 Challenge yourself to become a Gold Tier Champion! Play for over £1000 in prizes and £1000 in cash with our brand new Organized Play series.  Get a 4x multiplier on any Lightseekers Points you earn in this event and aim to be invited to our Player Invitational!